Help your child exercise their dictionary skills by giving them words and a dictionary. Have them look up words and ask them for specific details about them, such as the part of speech, definition, or guide words on the page. 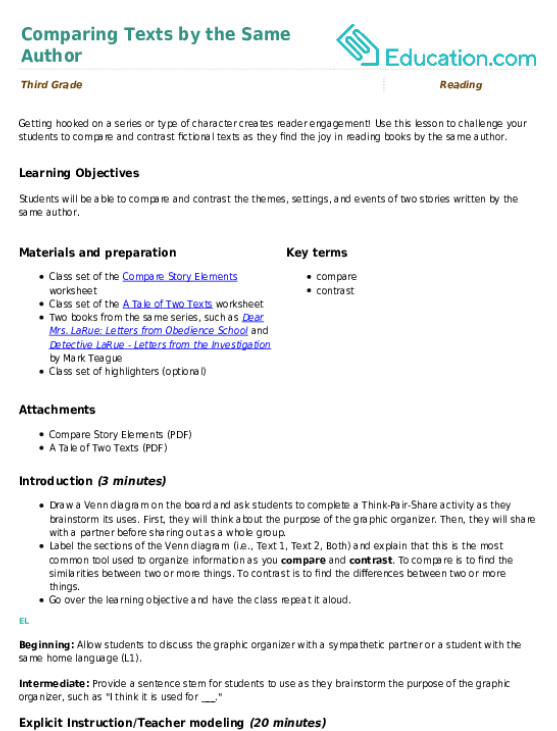 This is a critical time for students to become proficient in using the dictionary and other research resources. Give your students hands-on practice with these resource materials. Practice your dictionary skills with a fun activity, where your little one can alphabetize a group of words that start with the same letter. Use this exercise with your students to review alphabetizing and practice using guide words to determine a word’s correct location in the dictionary. 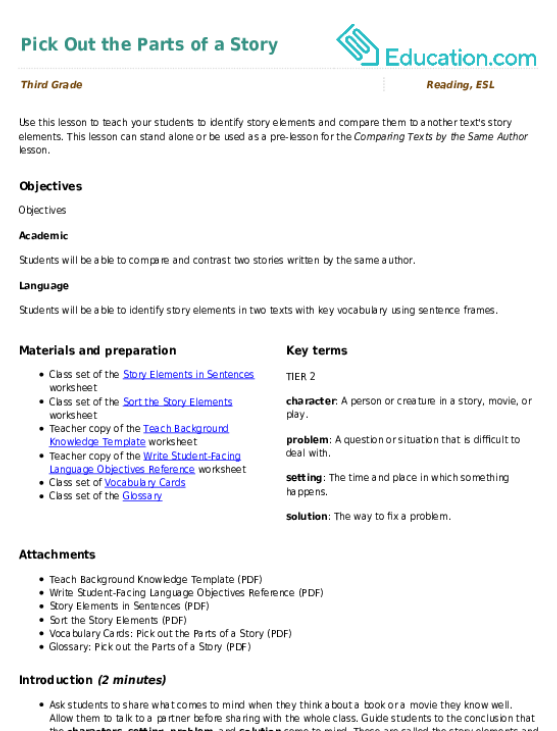 Use this resource to give your students practice using a dictionary’s guide words to correctly locate a word. Your child needs real life experience with money. Help them practice in fun ways! Give your child real-world practice with money by having them add up the prices of items on your grocery list. 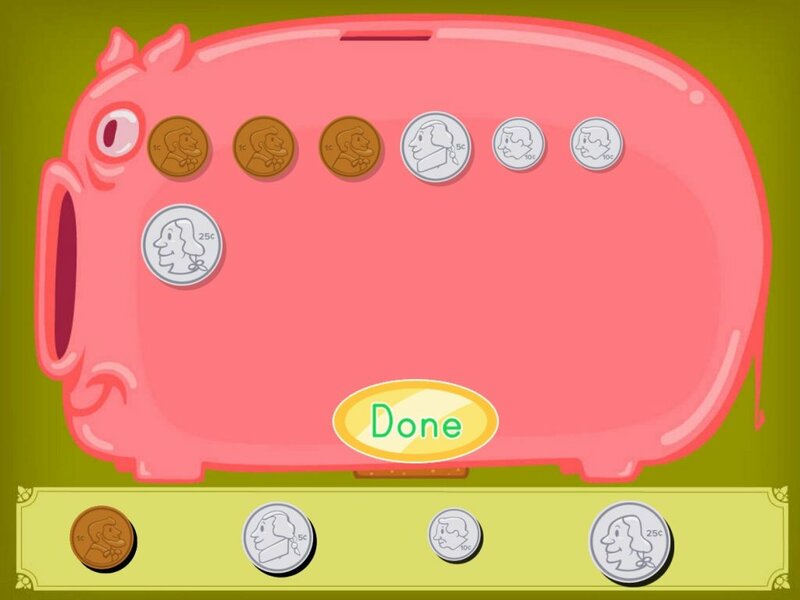 It is important that students have an understanding of money. This real life application is important for them as mathematicians and citizens in the community. 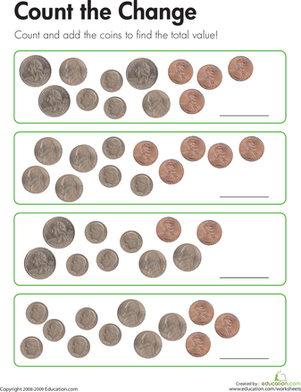 On this third grade math worksheet, kids use addition and/or multiplication skills to determine the total value of each set of coins. 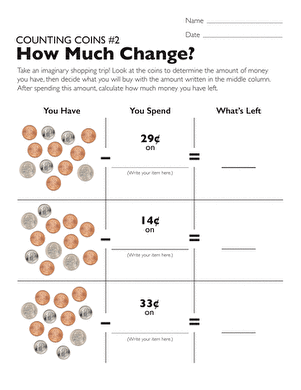 How much change? 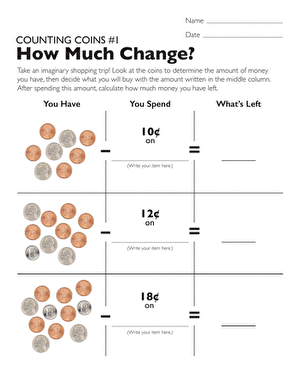 In this worksheet, your child will subtract the price of an item from the coins she has, to determine how much money she has left. Help your kid flex his financial savvy! He'll practice making change by subtracting the price of an item he wants to buy from available coins. Understanding how to make change is a necessary skill for real life. 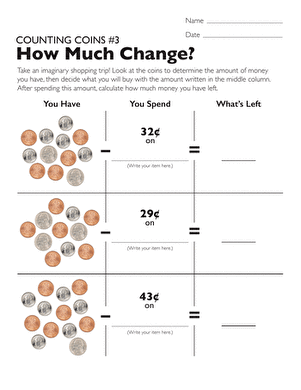 In this worksheet, your kid will subtract the price of an item he wants from coins he has. Comparing two texts is an important skill as a reader. Talk to your child about the stories they are reading. Ask your child about books that are similar and different, and engage them in conversation about the specific details. Comparing and contrasting information within a text and between two texts are great ways to ignite critical thinking. Engage students in deeper thinking by asking: "How could these ideas be more similar and/or more different?" "What would make these texts more alike or different?" To help your child start writing, give them some story ideas. Allow them to take the reins on the story and show you their imagination! 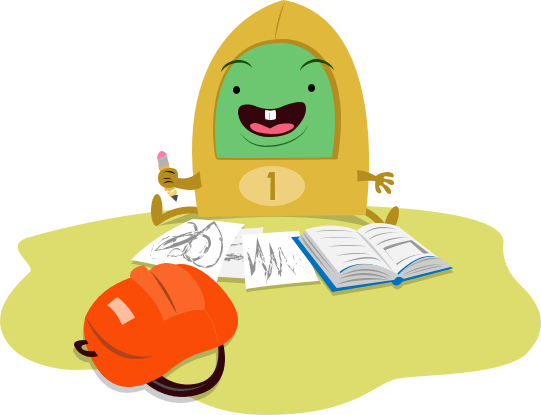 Allow the students plenty of opportunities to choose their own writing topics. When you give them these opportunities, they will shine with imagination and originality. There will still be teachable moments as you get a glimpse into their creative sides. Give your beginning writer a fun way to practice writing sentences. Use each prompt to help you continue your story. Help struggling writers find their confidence with these sentence starters! 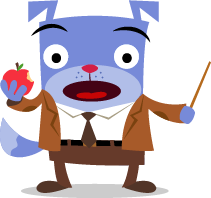 Kids will use the prompts to help them get started telling a story. Boost creativity with these sentence prompts! Kids will practice storytelling with the help of some sentence starters.